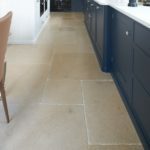 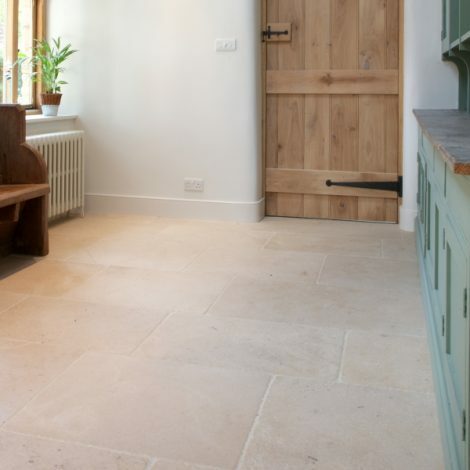 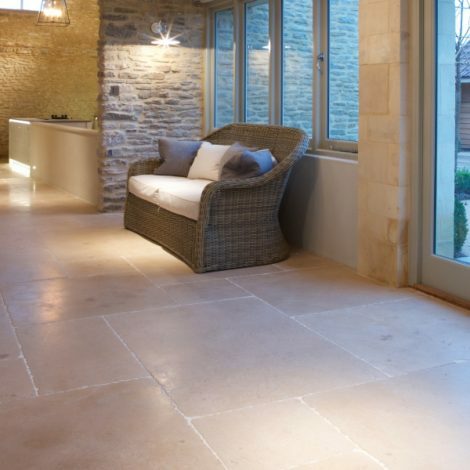 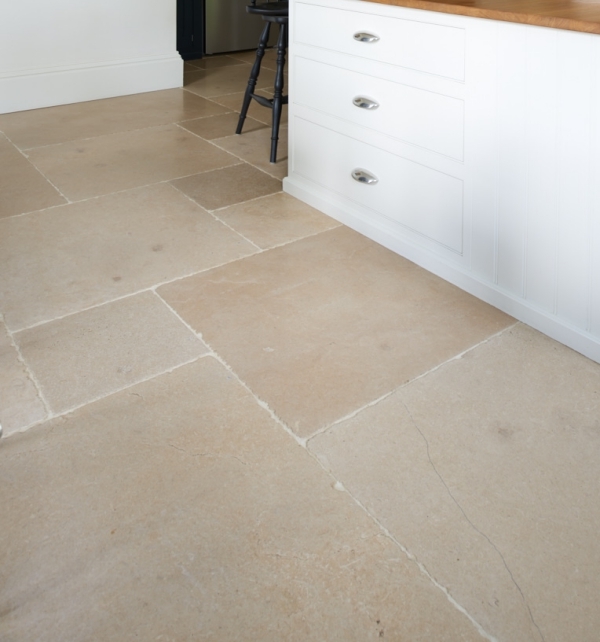 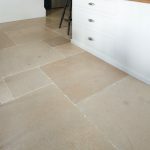 These flagstones have a rich, warm colour reminiscent of a West Country farmhouse. The fossil and sedimentary markings mean it could easily be mistaken for an English stone. It is also very hard, which makes it ideal for flooring.